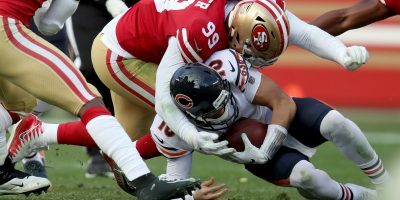 The San Francisco 49ers will be without star outside linebacker Aldon Smith for the first nine weeks of the regular season, as the NFL came down hard on the troubled linebacker Friday afternoon. 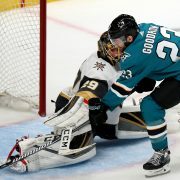 Smith’s hefty nine-game suspension without pay comes just one day after NFL commissioner Roger Goodell penned a letter to team owners outlying his plans to implement harsher punishment for violation of the league’s personal conduct policy. 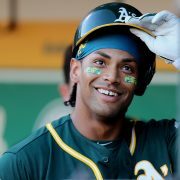 Many experts estimated anywhere from a six- to eight-game ban for Smith. In a statement released today, general manager Trent Baalke addressed Smith’s suspension with an eye towards the future. 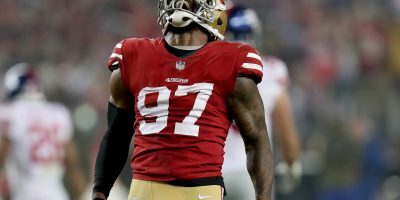 The 49ers will now be without two of their premiere defensive players through the first half of the season. Linebacker NaVarro Bowman remains on the PUP list to open the season as he continue to rehab from serious knee injury sustained in last years NFC championship game. 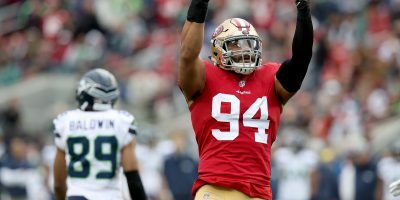 During Smith’s four game absence last season, while he voluntarily sought treatment for substance abuse following a September DUI arrest, the 49ers employed a tandem of linebackers Dan Skuta and Corey Lemonier to fill his role. Both Lemonier and Lynch have looked impressive through the first four preseason games this year. Lemonier, who will most likely be used exclusively in pass rush situations, leads the possible replacements with two sacks while also notching seven tackles and a forced fumble. Lynch has tacked on 30 extra pounds during the offseason in preparation for his first NFL season, and has looked tenacious at the line of scrimmage. Lynch has one sack in three games, but has registered a number of hurries and has found a way to get his hand on the ball by deflecting passes at the line. While the majority of Lynch’s play has come deep in preseason games, the first-year player out of South Florida has still shown flashes of skill and athleticism that could give him the chance to crack the rotation and see some early playing time. 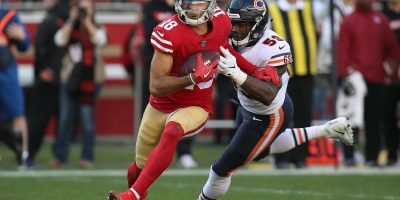 Despite the 49ers young talent at the outside linebacker position, Smith’s absence will still assuredly hurt the team. 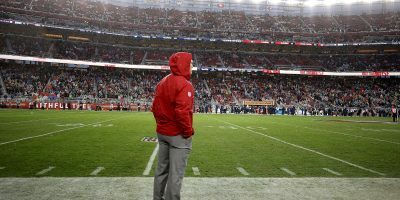 The 49ers will give their new outside linebacker committee a chance to make a statement during the season opener at Dallas on Sunday, September 7. 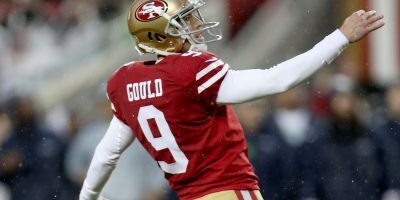 Smith will be eligible to return to the team on November 16 when the 49ers visit the New York Giants. Follow @SFBay and @ShawnWhelchel on Twitter and at SFBay.ca for full coverage of the San Francisco 49ers.